Kidderminster screen print suppliers branching out further into European markets thanks to superfast broadband. 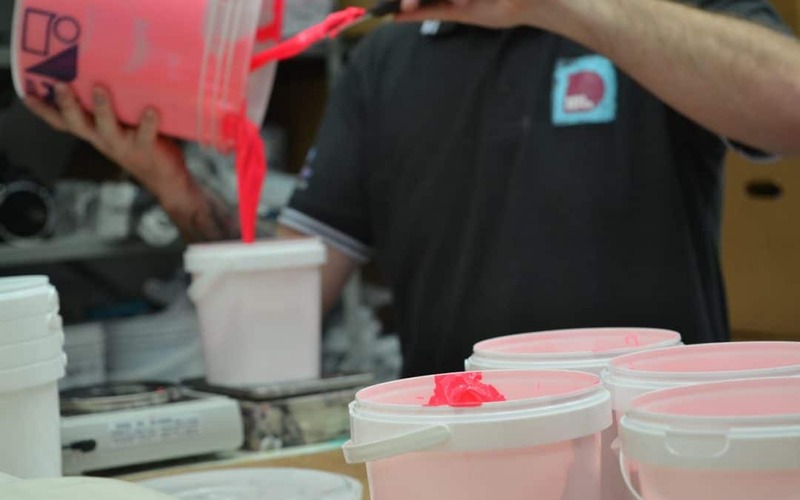 Screen Printing Specialists Dave Roper Ltd, based at Foley Business Park in Kidderminster, have over fifty years of hands-on experience in screen printing supplies and equipment. The business upgraded to fibre broadband when the service became available to the business park just over a year ago thanks to the Superfast Worcestershire programme. Dave opted for a service which gives the business download speeds of 65Mbps and upload speeds of 18Mbps. These much faster upload speeds really matter to the business which sells screen printing machinery and offers online training to customers. With an improved connection 10 per cent of customers are overseas and the business hopes to grow this number. Dave explains: “Superfast broadband has transformed our business as we can now upload training videos of our products in a fraction of the time it used to take before upgrading. We also use online calling to communicate with customers all over the world. Services such as Skype weren’t available to us before.